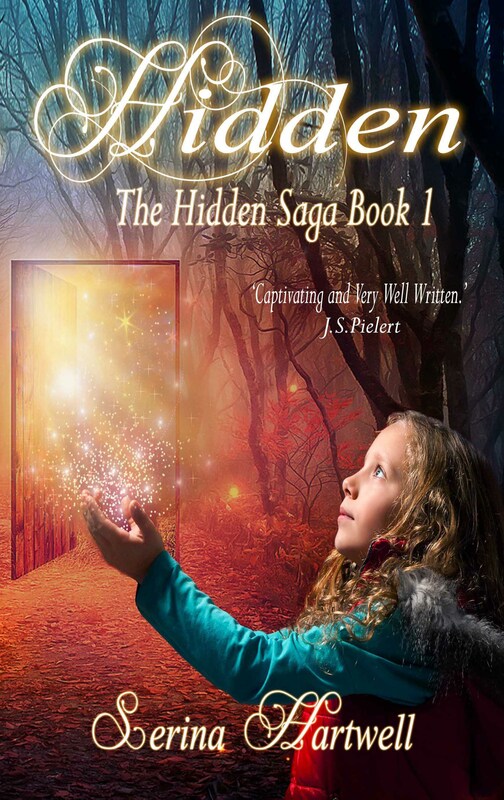 Hidden – Earth -Can A Dare Change Bronte’s Life Forever? To celebrate World Book Day, I have decided to have a sale on Amazon.co.uk. Hidden eBooks will be reduced to 99p from Thursday 3rd March until 8am Monday 7th March. DON’T MISS OUT ON THIS FANTASTIC DEAL – IT’S TIME TO GET READING. ENJOY YOUR WORLD BOOK DAY WEEKEND. Can a dare change Bronte’s life forever? ‘Regan looked at her blankly at first, then began to laugh, as realisation struck her like a bolt of lightning. The crowd was beginning to get restless, as they became impatient. They had been promised action. Someone at the back of the crowd shouted “Get on with it already!” The voice sounded distant; Bronte couldn’t make out who had said it. “She thinks that the dare is to swing out over the river!” Regan shouted, turning towards the crowd, laughing hysterically. People started to question what they were here to watch. Riley could see she was losing the crowd and his colour started to come back as he breathed a sigh of relief, losing some of his composure in the process. Bronte let go of the rope looking confused. “What is it then?” came another voice, closer this time. This entry was posted in Event, General Blogging, Hidden, Photography, Writing and tagged Author, Bronte Hughes, Bronte, Bully, Bullying, Children, Coming Of Age, Family, Fantasy, Fiction, Friends, Friendships, Grandmother, Hartwell, Hidden, Ireland, Literature, Love, Magical, Nature, Para by serinahartwell. Bookmark the permalink.